English primary school children are less likely to read for pleasure than their counterparts in many other countries. This practical and focused book discusses the background to this situation and looks at how government initiatives have tried to address it. Drawing on the author's own research project in order to identify good practice in promoting reading for enjoyment, the book presents specific activities which teachers can use to develop their own whole school and classroom practice, enabling them to put the fun back into reading. 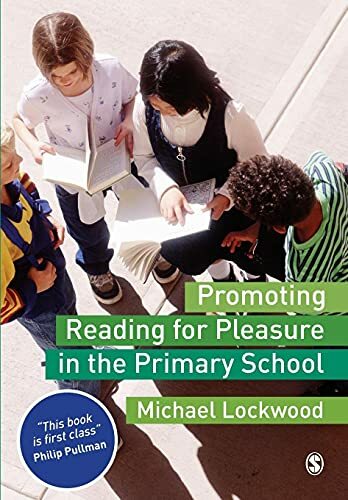 Promoting Reading for Pleasure in the Primary School is written for all those involved in education who would like to see as many children as possible develop a love of reading. It will be particularly relevant for primary teachers, teaching assistants, trainee teachers, advisers and consultants, as well as teacher educators and researchers.